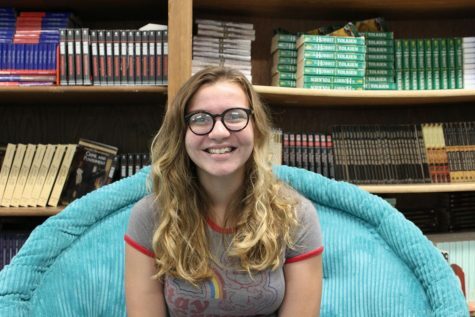 Elizabeth is a junior at Delphi Community High School and is embarking on her first year of Parnassus. Her extracurricular activities include SADD, Interact, Student Council, and Academic Super Bowl. She enjoys baking, reading, walking her dogs, listening to music, and playing Super Mario Bros. She plans on attending Purdue or Butler to major in Anthropology and minor in Linguistics.